Dr. Jeffrey Hawk joined Wake Radiology in 2017. A native of Kettering, Ohio, Dr. Hawk received his medical degree from The Ohio State University College of Medicine, Columbus, Ohio. He completed his residency in diagnostic imaging at the University of Michigan, Ann Arbor, Michigan and fellowship training in neuroradiology at Brigham and Women’s Hospital, Boston, Massachusetts. 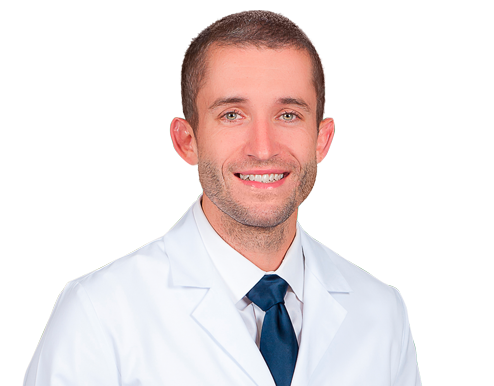 Dr. Hawk is a neuroradiologist and a member of the American College of Radiology (ACR), the Radiologic Society of North America (RSNA) and the North Carolina Medical Society (NCMS).